As if Prime members weren't already spoiled enough with two-day shipping on most deliveries, Amazon has announced an even better gift for holiday shoppers. If you're running out of time to get your gifts delivered in time for Christmas, you're in luck. 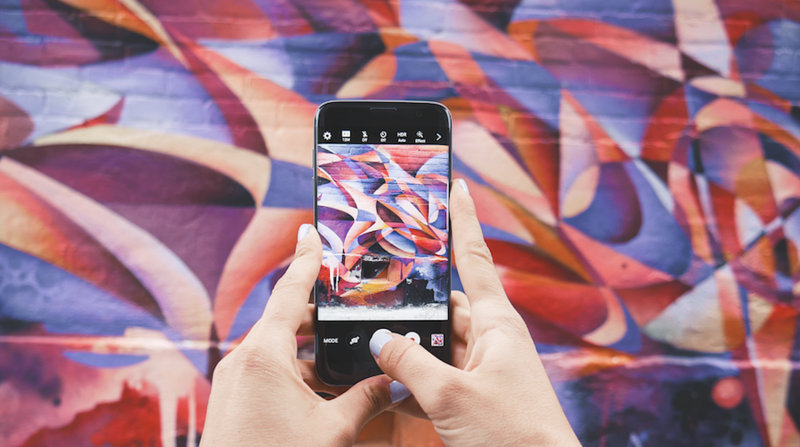 It’s no surprise that retailers are rushing to compete with each other in providing the best, fastest, most convenient buying experience possible. 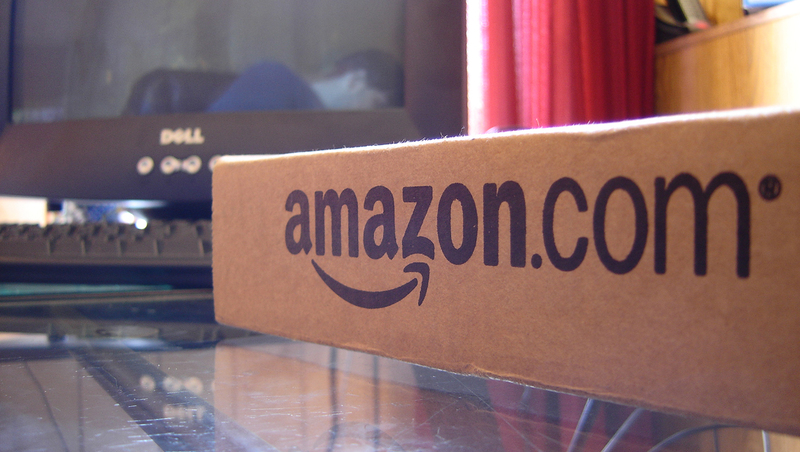 Now, if you’re not home to get your packages from Amazon, you don’t have to worry. With Amazon Key, the courier can unlock your home and place your packages inside for you, which could come in handy when your holiday gifts start rolling in. 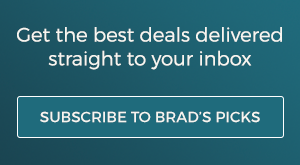 One of the biggest drawbacks to ordering online, no matter what kind of deal you get, is facing the returns process if the item isn’t quite what you expected. During the holidays, managing and returning sweaters that are too big or Nerf guns that are the wrong color can be an especially hectic time. Fortunately, Walmart offers online shoppers a new feature that could make this process a little less frustrating. 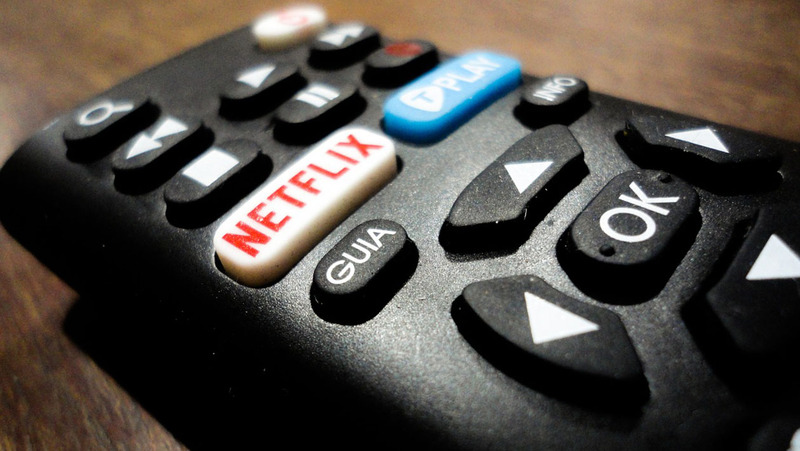 Bad news, Netflix lovers. It looks like prices are again going up on several of their subscription plans for U.S. customers. 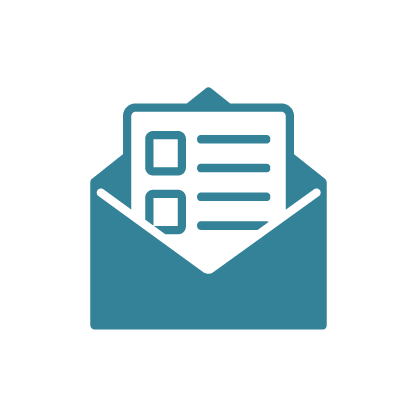 Customers can expect the notification of the price change on their bills come mid-October. The United States Virgin Islands have been devastated by the unprecedented wrath of two Category 5 hurricanes in 12 days. 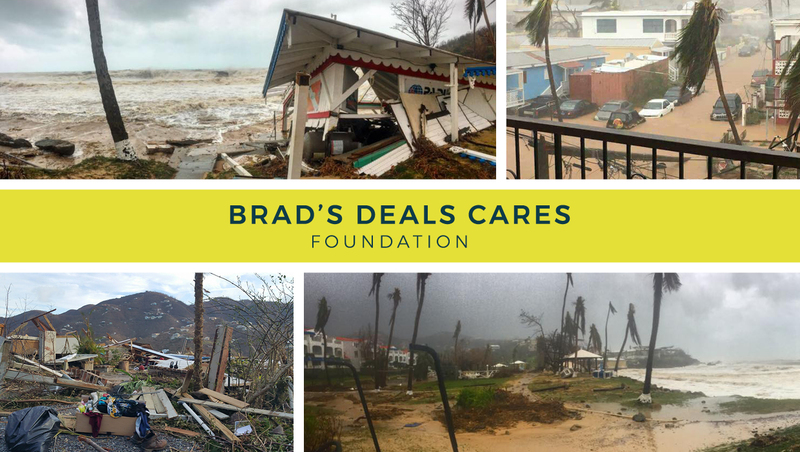 The islands are very close to our hearts at Brad’s Deals. They are home to over 100,000 US citizens who are often overlooked or forgotten since they live in a territory rather than a state. It will take years for the islands to rebuild and there are many dire needs in the very short-term simply to stabilize the situation. While September might mean the end of long, lazy summer days and the beginning of the solemn march towards winter cold, it also means something else. Something big. 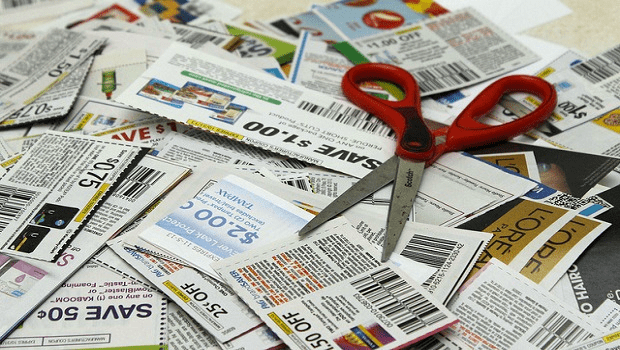 I'm talking, of course, about National Coupon Month! 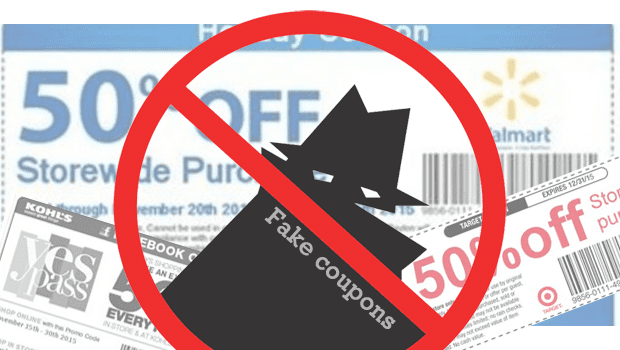 How you can spot fake coupons on Facebook -- and why it matters. Facebook seems to be awash in fake coupons and giveaways recently, and that's troubling news for the consumers who get caught up in these scams. 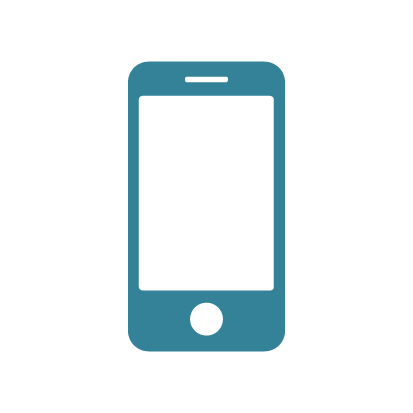 The first iPhone came out in early 2007, and ever since, the annual race to upgrade your phone to the newest model has been on. But let's face it – that gets expensive. With today's launch of the hotly anticipated Samsung Galaxy S8, you might be feeling the upgrade itch. So how can you get that new phone without breaking the bank? Trade-ins! 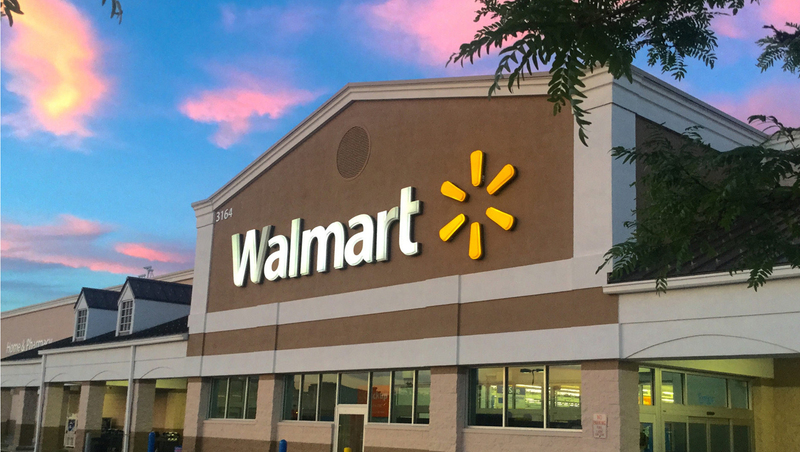 Walmart just announced yet another unique money saving offer aimed squarely at competing with its rival Amazon, and it's pretty fantastic – especially if you already rely on Walmart for day-to-day shopping. The next big smart phone from Samsung is the Galaxy S8 and its larger brother, the S8+. 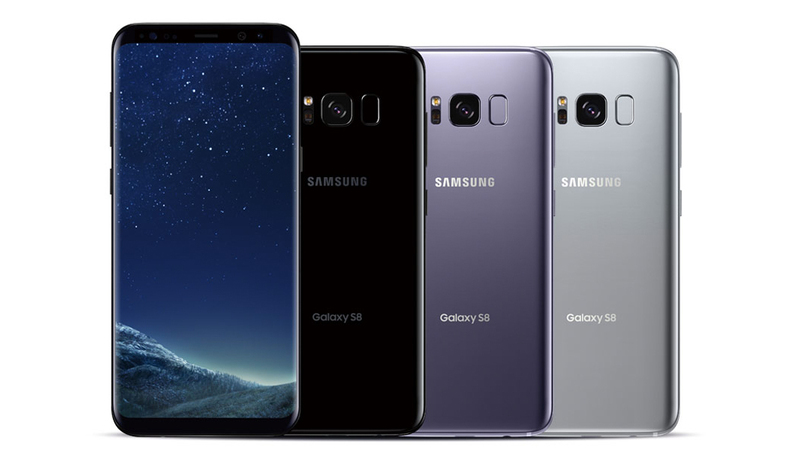 Both offer some great new features, including better screen resolutions, a voice-controlled virtual assistant named Bixby, curved edges, and 64GB expandable storage> Additionally, the S8 will be one of the first smart phones to have the home button appear onscreen rather than physically at the bottom.